Thank you for choosing to go-paperless with your monthly Sewer/Water/Trash bill. Pending the receipt of your request and the timing of the bill preparation cycle, you may receive more than one printed bill by mail. Please allow 14 days for processing. Your e-bill will include the same information as provided by the mailed bills. A weblink will appear in the e-bill, to connect you with any informational inserts. Pending the receipt of your email information, and the timing of the bill preparation cycle, you may receive one more printed bill by mail. Note: Please bring your account payments up to date before starting Auto Pay. 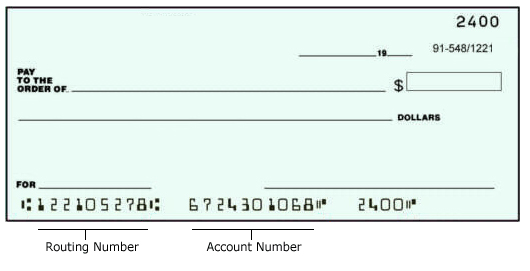 Our system will not auto-deduct past-due amounts. If you have questions, please contact a Customer Service representative, 724-776-4806. By clicking done, I authorize Cranberry Township to email my utility bill and to automatically deduct payments.